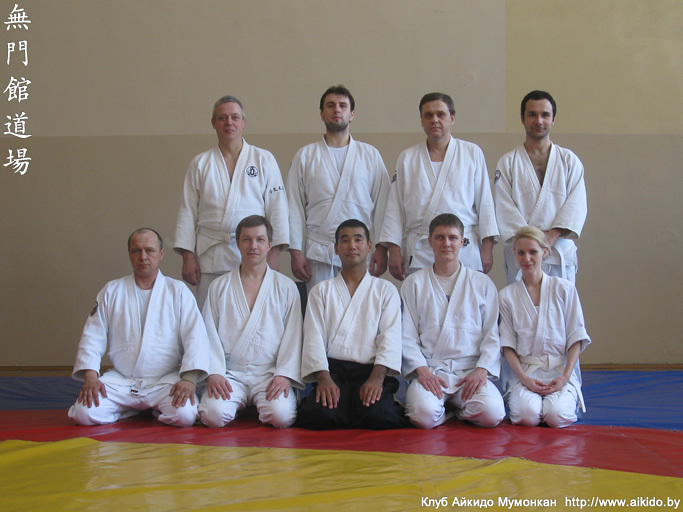 Home » Photo gallery » The training certification seminar by Mr. Makoto Ito in Minsk, April 2013. 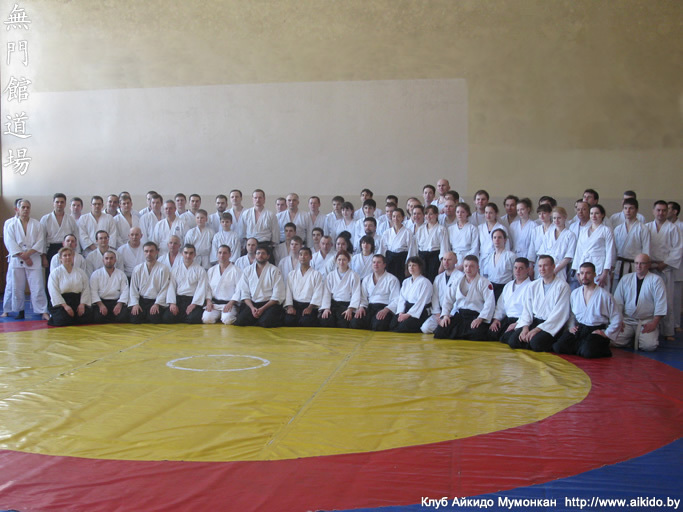 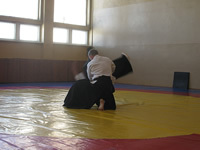 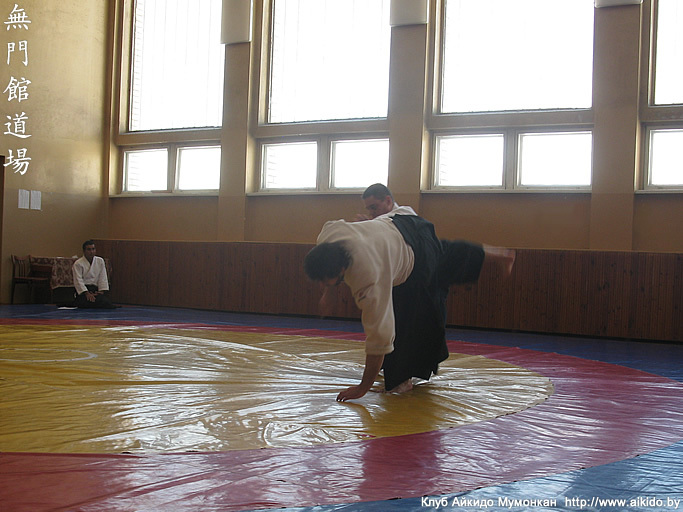 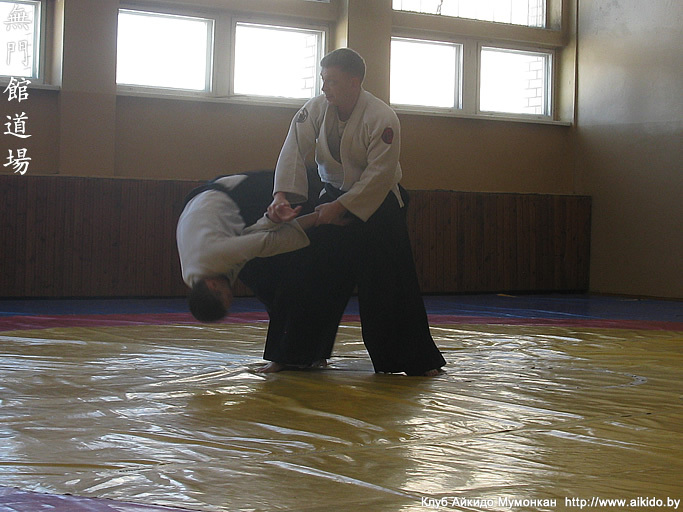 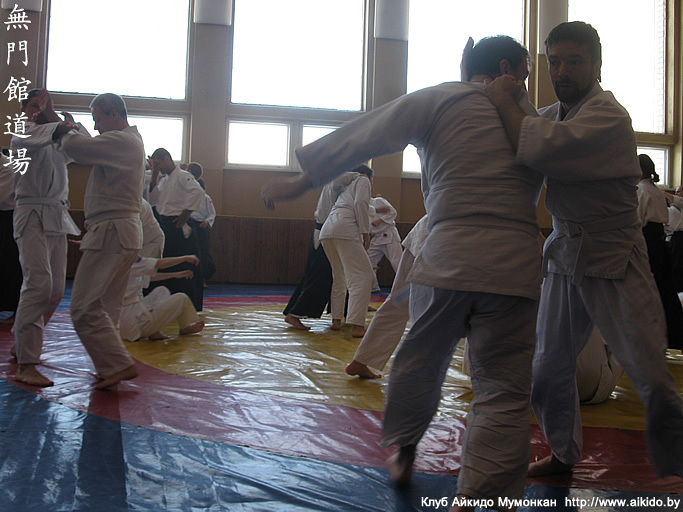 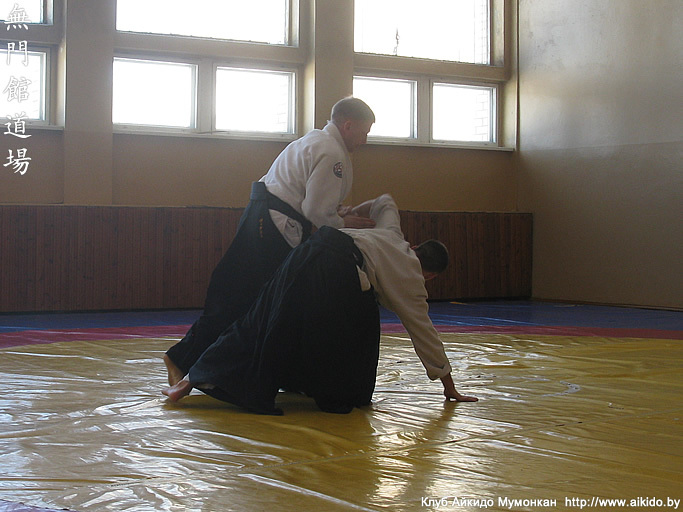 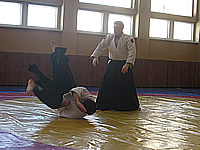 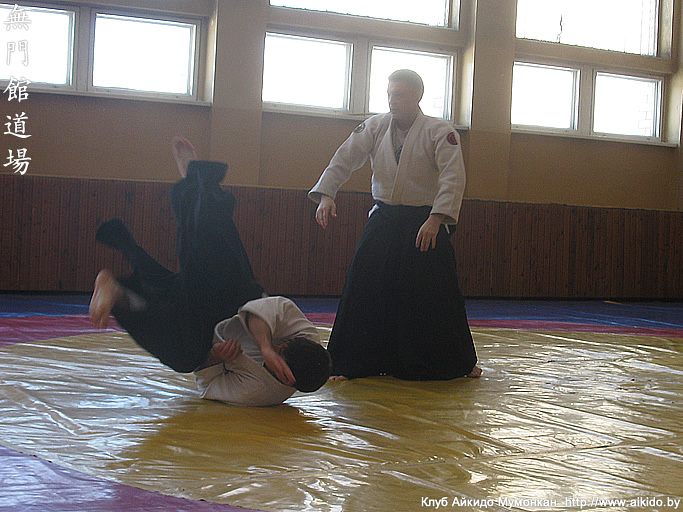 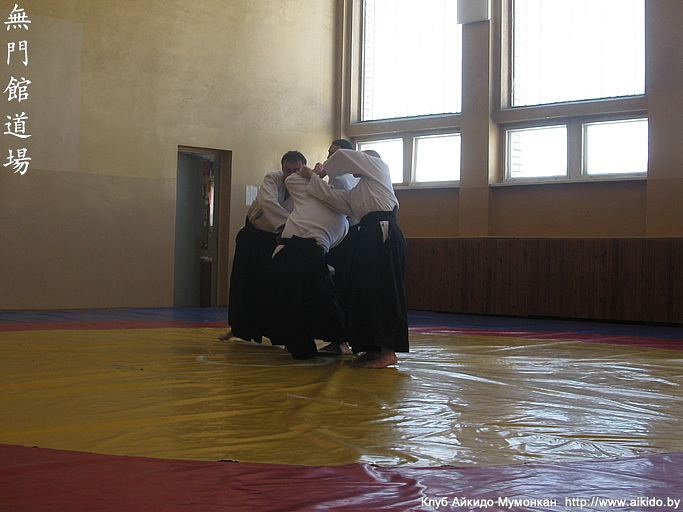 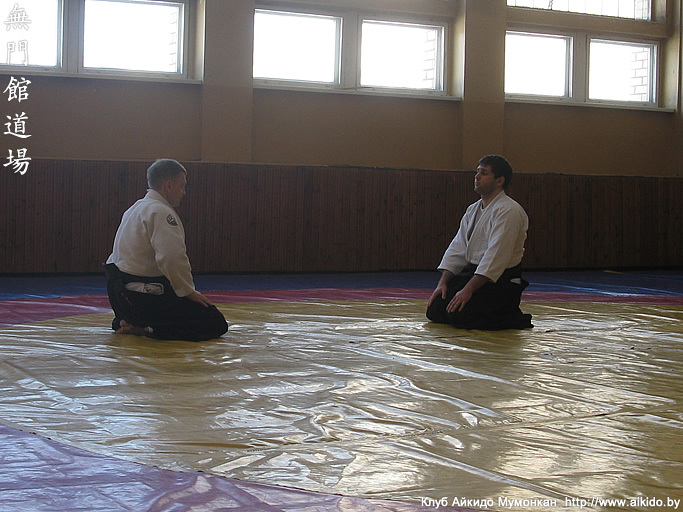 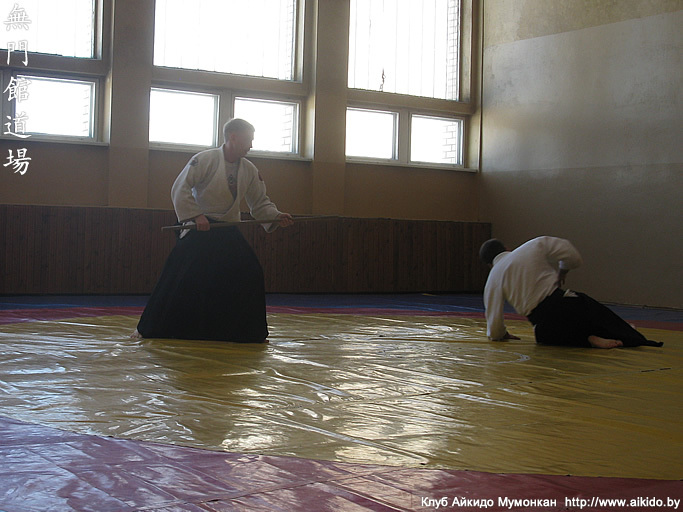 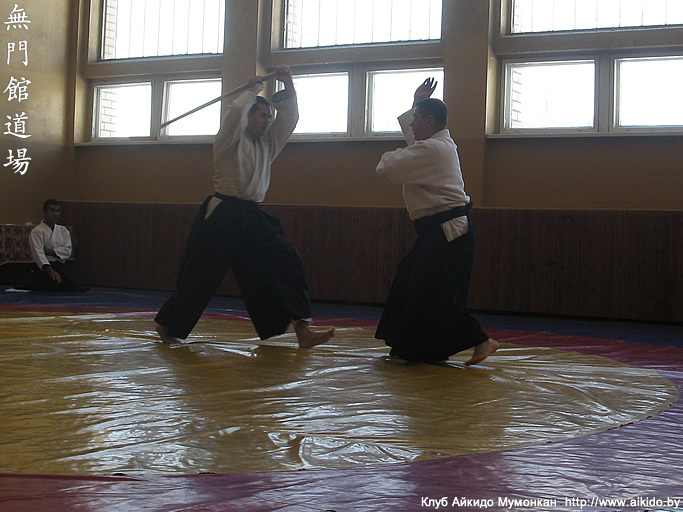 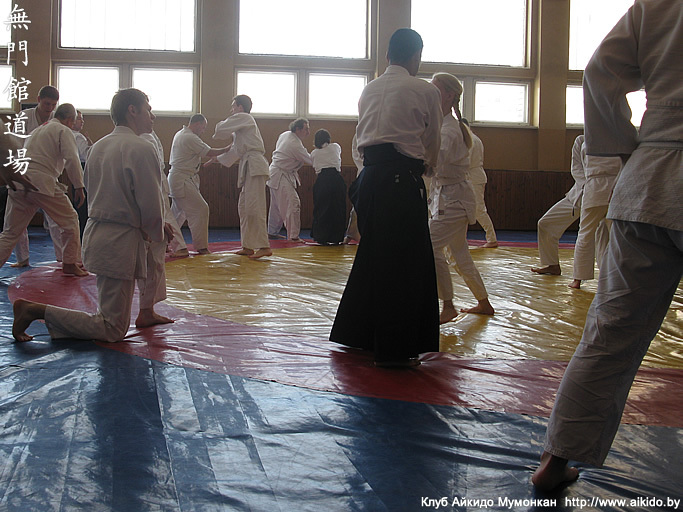 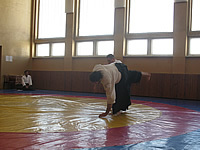 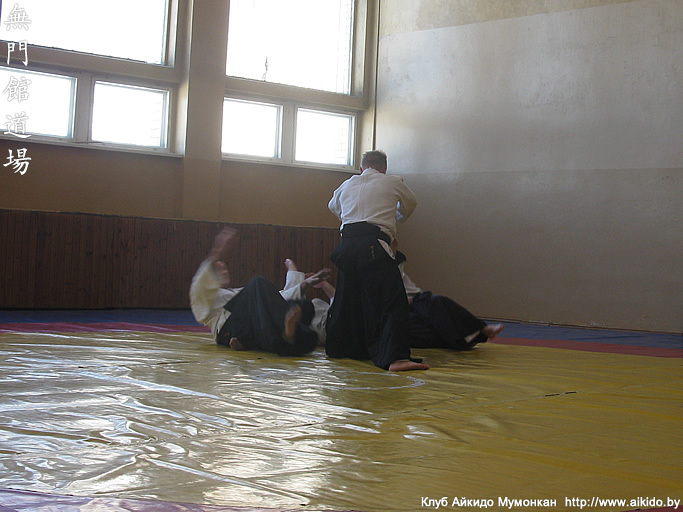 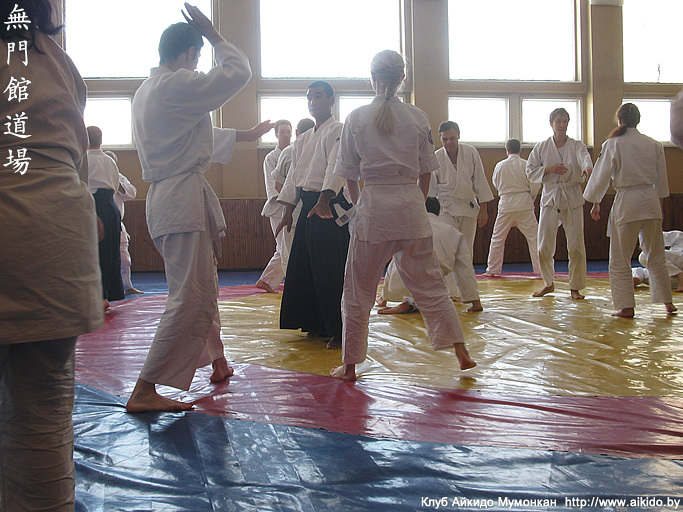 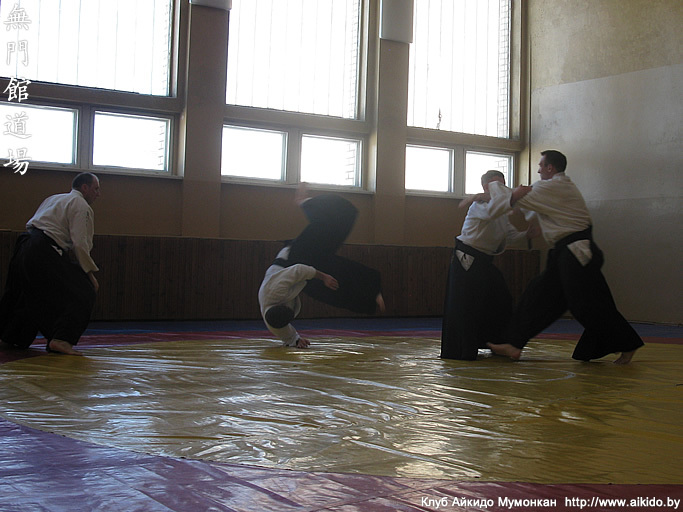 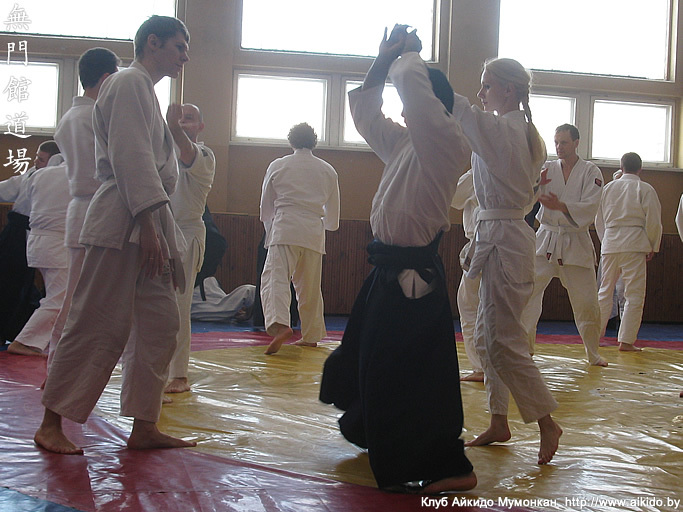 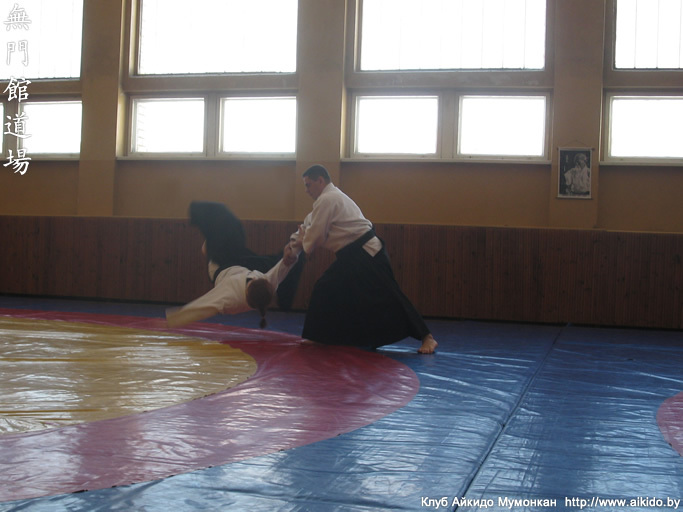 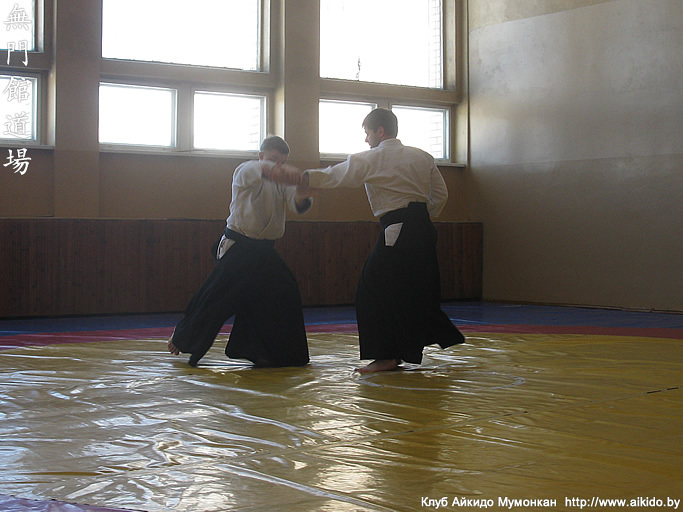 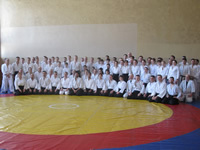 Vitaliy Goleshev (the head of Mumonkan Aikido Club) is passing 4 Dan Aikido exam. 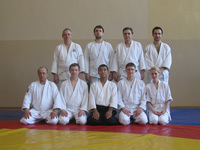 Alexey Romanyuk (the head of Moscow Dzen Thai Aikido Club) is passing 4 Dan Aikido exam. 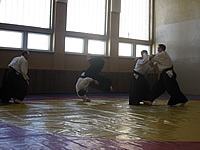 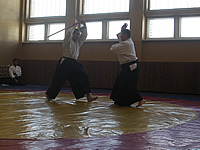 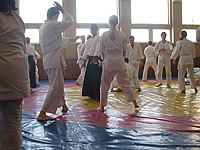 Kyu Aikido certification in Mumonkan Aikido Club. 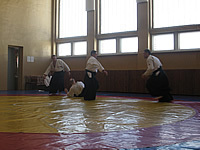 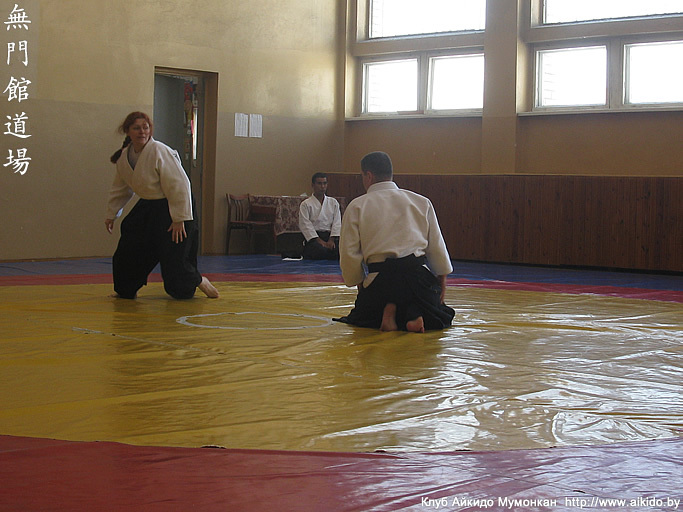 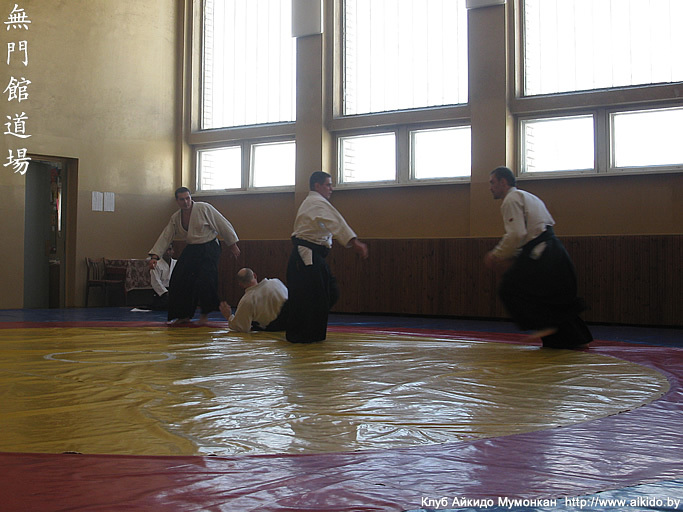 Aikido seminar devoted to the 15th anniversary of Mumonkan club.